Now Offering Delivery to the BOWIE / CROFTON Area! 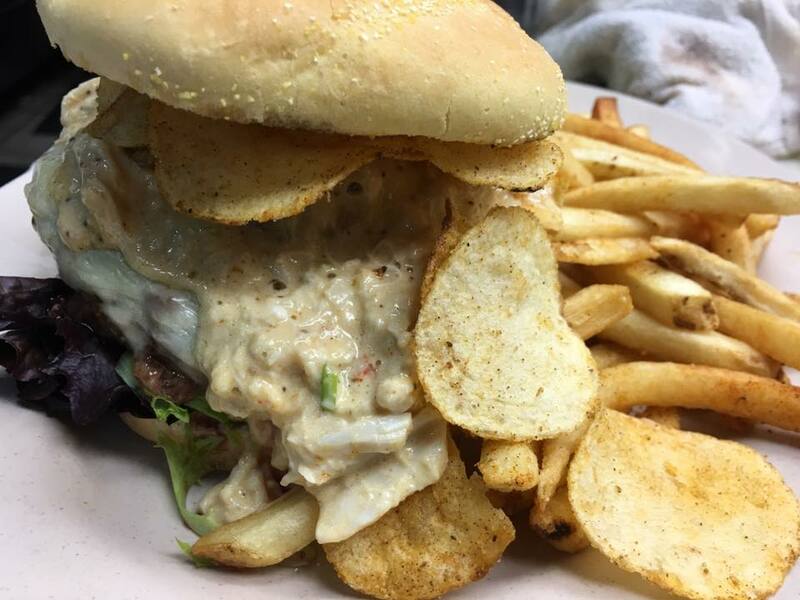 Please follow the link above to be brought to our delivery partner’s Chesapeake Grille & Deli menu page. We appreciate you ordering with us and truly hope you enjoy your meal delivered to you! The story of Chesapeake really started in our home kitchen. Making recipes for the family, hearing what they thought, and what we could all bring to the table as a family owned and operated restaurant. 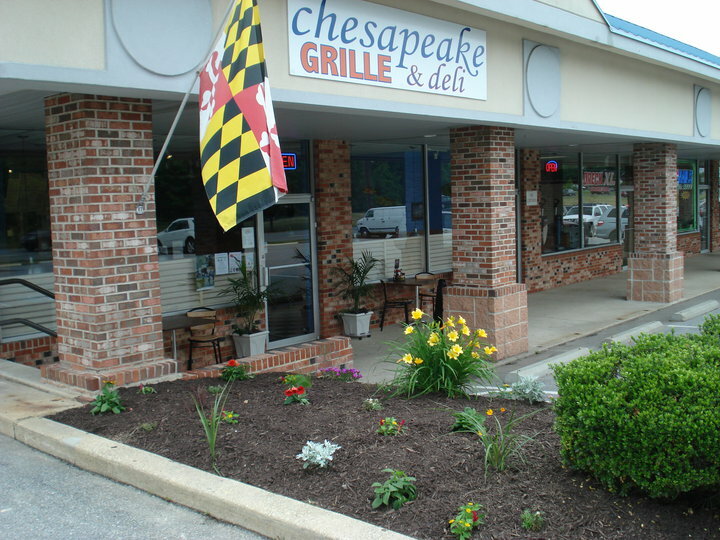 Once the recipes were ready, we built our first Chesapeake Grille & Deli location in Dunkirk, MD. We opened the doors in December of 2008, and are still proud of the first order we ever received, a 12oz Bay-Sized Burger. Since the success of our flagship restaurant, we have opened a location in our hometown Bowie, MD, and won numerous local awards for homemade items such as the Cream of Crab soup and Maryland Crab Cakes. We plan to continue opening locations around the Chesapeake Bay area. NEW dining room - Come on in - enjoy dinner! A unique expansion of Chesapeake, the Market offers items you need quickly and conveniently. From simple snacks to local honey, beer, wine, and freshly brewed local coffee, look no further than the Market. Meanwhile, the Deli serves up your favorite foods, freshly prepared to order. Pick up a few necessities while your breakfast, lunch, or dinner is being prepared at our one-stop shop, established in 2014. Catering is very important to us. It's a big part of our business. We've done everything from school deliveries, to setting up a drop-off office party, to weddings with over 300 people. We'll work with you personally to make sure you get what you need to make your event perfect and unique. Want a special culinary item not featured on our menu? Just let us know what you're thinking and we'll do our very best to accommodate and make sure you're happy. LOCAL merchandise, food and products from Maryland, Virginia, Delaware and Pennsylvania. Products from around the Chesapeake Bay! SNACK SHACK GIFT CARDS now available at the snack bars! Charge 'em up for your kids! We currently operate the snack bar at different private pools in the Bowie area including Belair Bath & Tennis and Whitehall Pool & Tennis. They are a fun place for us to experiment and bring quality food and service into the neighborhoods. They feature a spin-off of our Grille & Deli menu, more fit for a pool setting, but you can still find your favorite hot sandwiches, fresh fish, and unique specials.